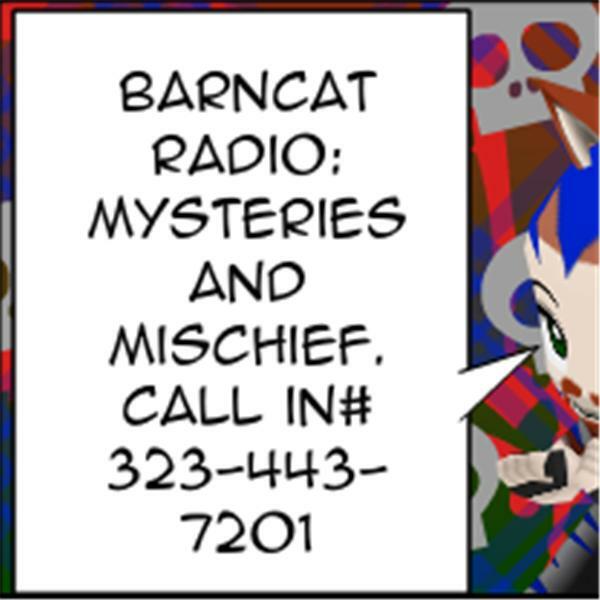 The BarnCat is on the prowl for new investigation spots or older ones not seen with the rest of the W.A.R.N. crew. Out on the Road at Who knows What or Where.